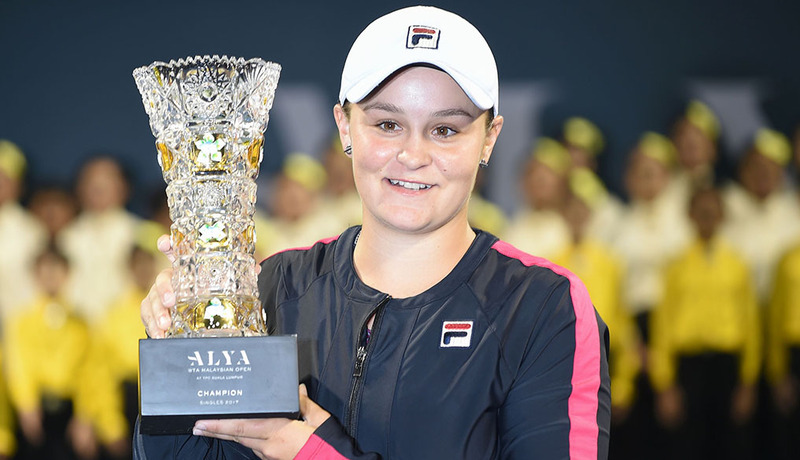 Ash Barty is currently the only player – female or male – ranked inside the world’s top 10 in both singles and doubles. How well do you know the talented Australian? 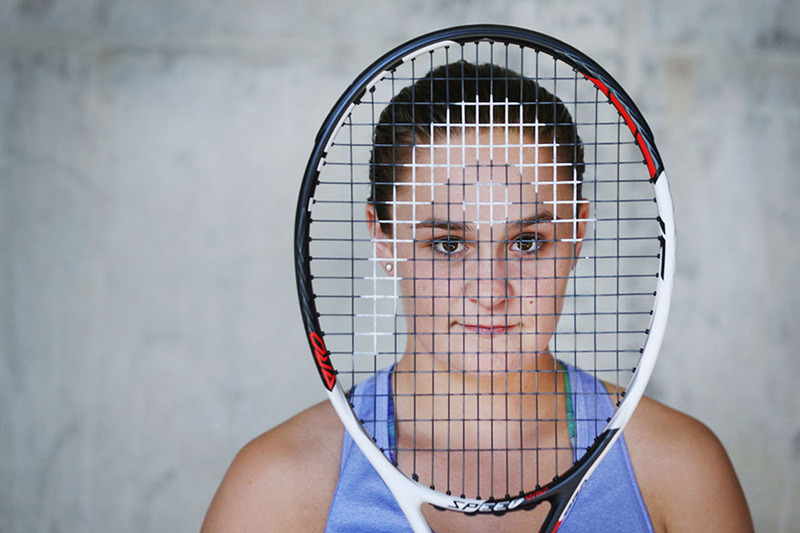 It is time to find out if you are a true Ash Barty fan or not. Are you up for the test? 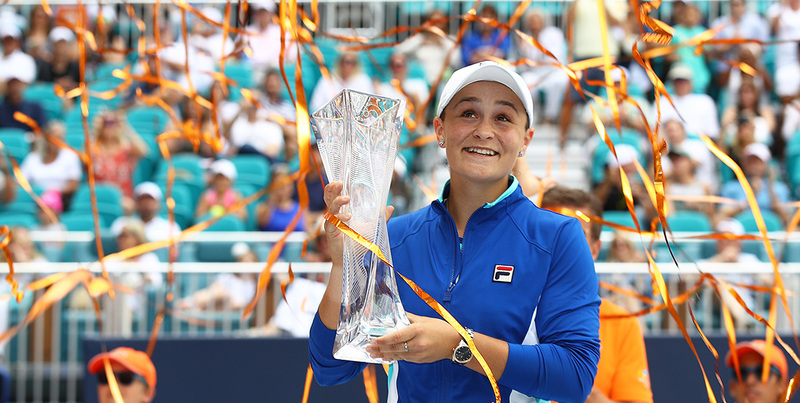 How many top 10-ranked opponents did Barty defeat to win her biggest career title in Miami? 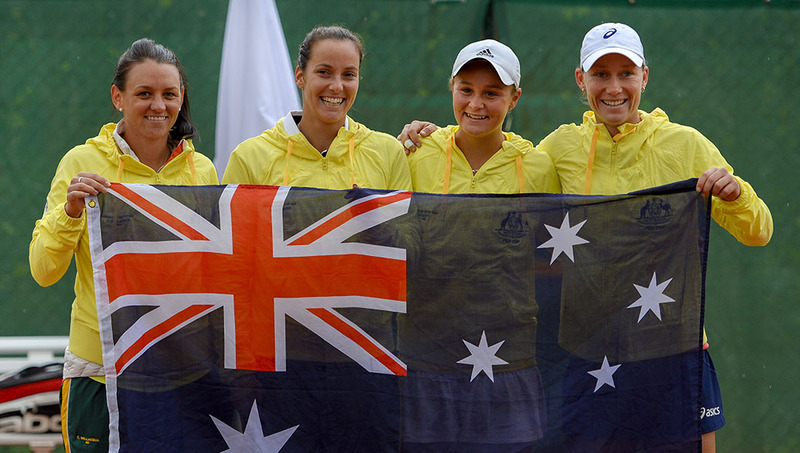 How old was Ash when she made her Fed Cup debut for Australia? "I love to play with freedom and fun and try and create as much variety as possible. Obviously my game is built around my serve and _______ and bringing in a variety with the slice." What is the missing word in this Barty statement? 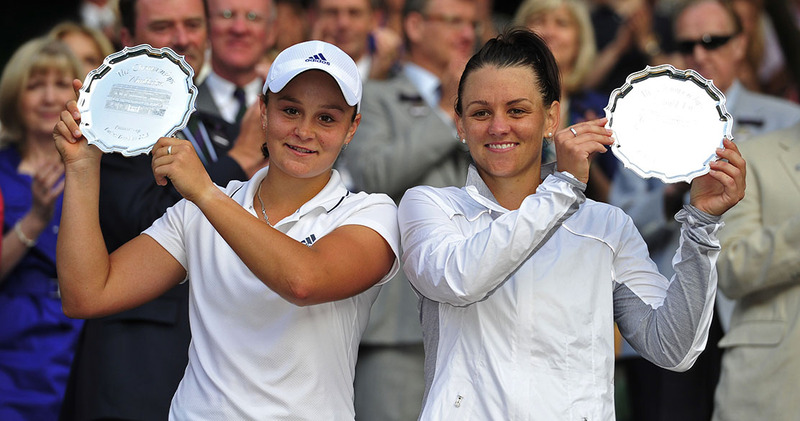 How many Grand Slam doubles finals did Barty contest alongside Casey Dellacqua? 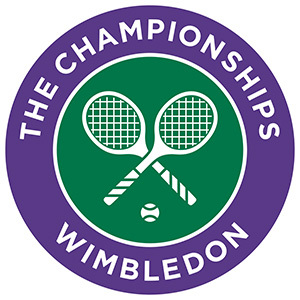 Where did Ash win her first WTA singles title? 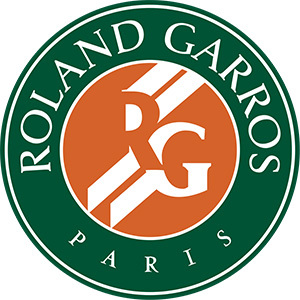 Barty recorded her first Grand Slam main draw singles win at which tournament? Who does Ash list as her most admired former player? 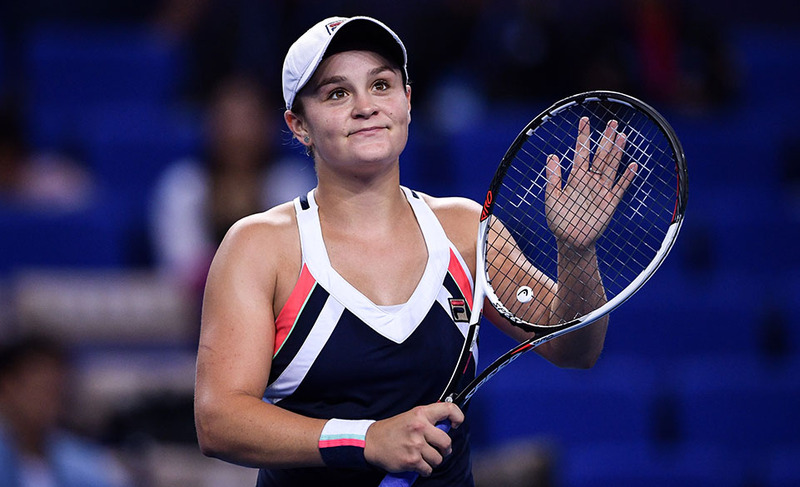 Who was the first top 10-ranked opponent Barty defeated? Why are the names Rudy, Maxi, Affie and Chino significant to Barty? Quiz! 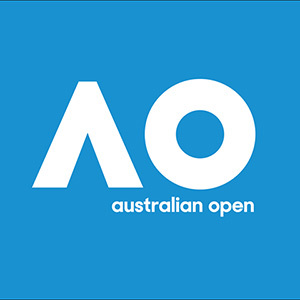 Were you paying attention at AO2019?